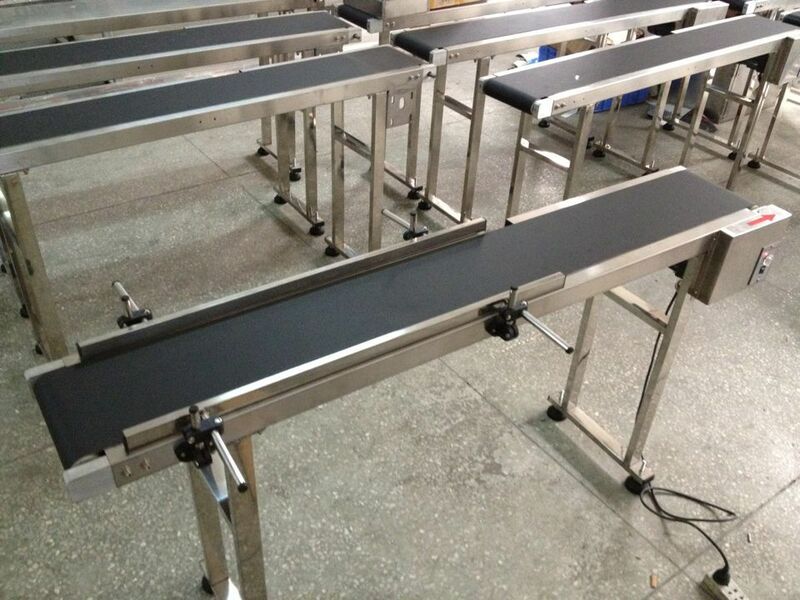 The belt conveyor is made of stainless steel and high quality PCV belt. 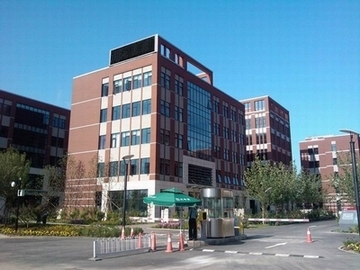 It adopts governor with automatic speed and steady speed circuits and top brand driver. We adopts high anti-static PVC industrial belt conveyor, with more high anti-static capabilities. 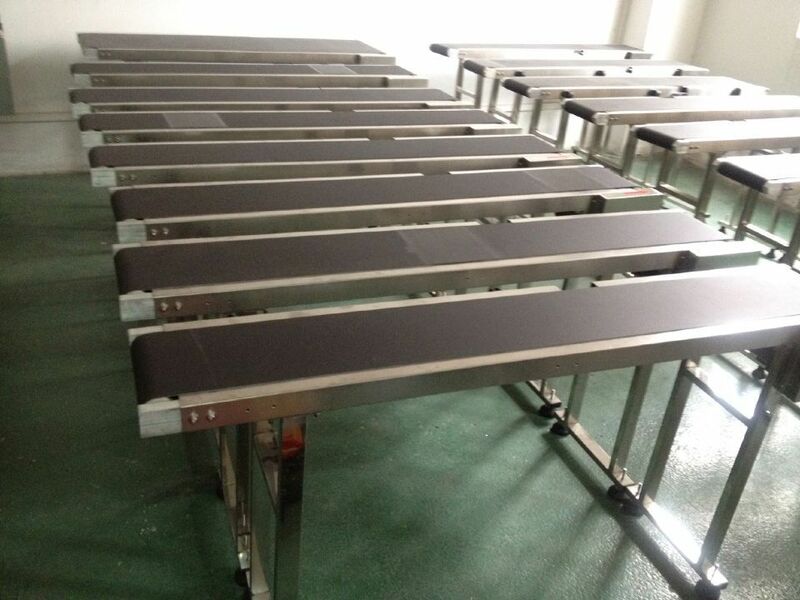 This conveyor belt is widely used in medicines, cosmetics, food, electronics and other industries transport and Coding purposes. We can customize different size belt conveyor price according to client`s request. 1. 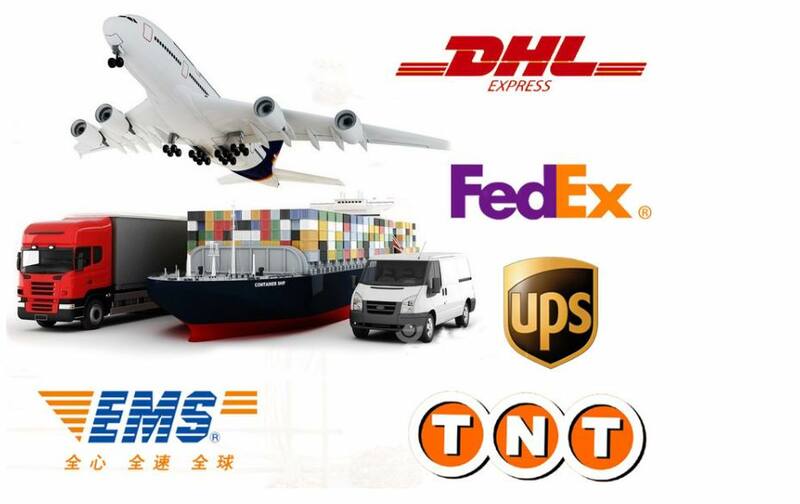 Payment method: T/T in advance,Alibaba Escrow,L/C. 4. Delivery Method: Compound wooden cases by sea (please indicate the destination port). The guarantee period of quality shall be 24 months counting from the date on which the commodity arrives at the port of destination. 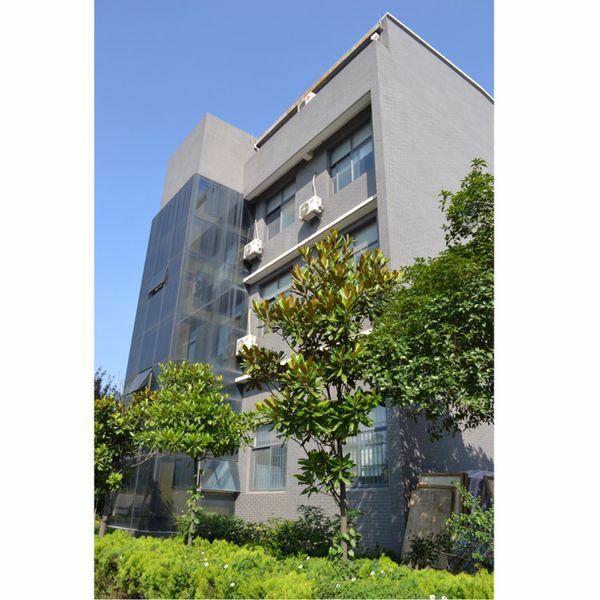 Wuhan HAE Technology Co., Ltd is the leading manufacturer of quality direct to wall inkjet printer, industrial coding and inkjet marking machine. 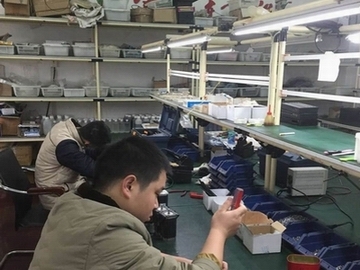 We are committed to improving the quality of products and services by providing high quality and cost effective products that meet our customers` needs. 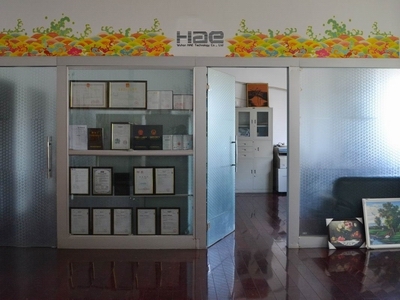 HAE has more than 15 patents, advanced production line, gathered extensive knowledge engineer, flexible payment terms, strictly quality control of parts and finished goods, professional after-service.